Chevy Volt Has Lowest KBB 5-Year Cost of Ownership in its Class! 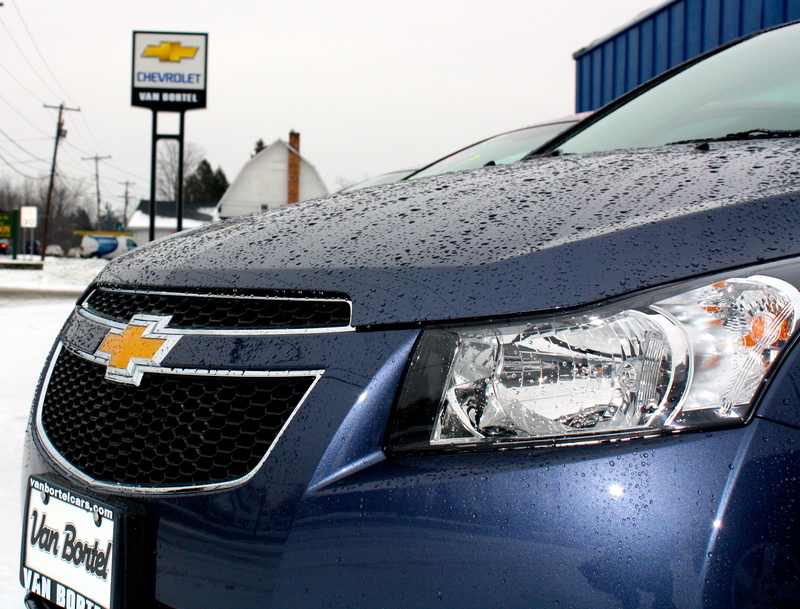 Chevrolet Volt was awarded Kelley Blue Book’s lowest cost of ownership over 5 years for its class! That mileage is a huge help!